Jessi's Design: Remembering Loved Ones.. This morning my Grandpa went to be with the Lord and also to be reunited with his one true love, my Grandma. 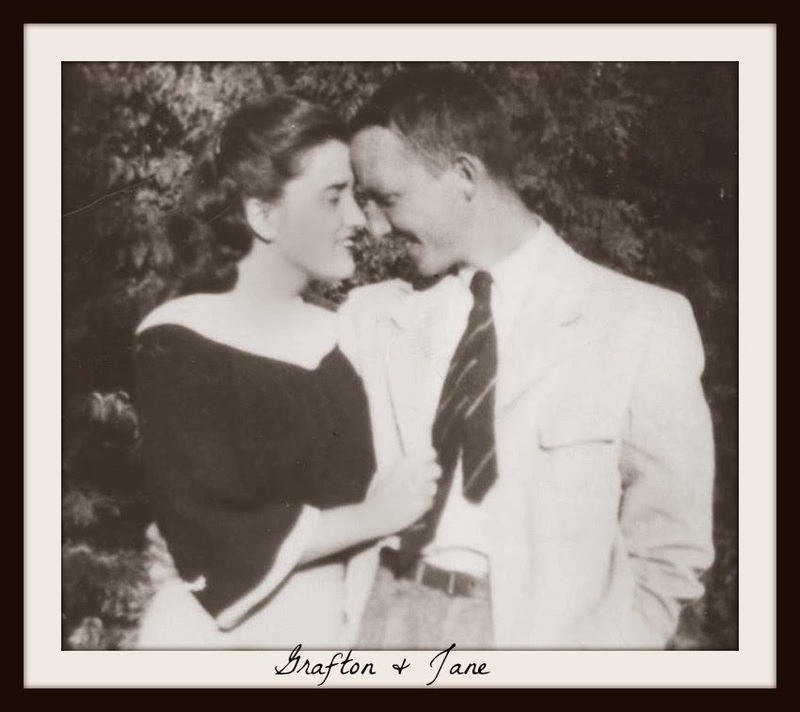 Jane and Grafton were together for almost 60 years and were the type of couple that still held hands and opened doors for each other. Grandma Jane passed away almost a decade ago and Grandpa still talked with her every day. 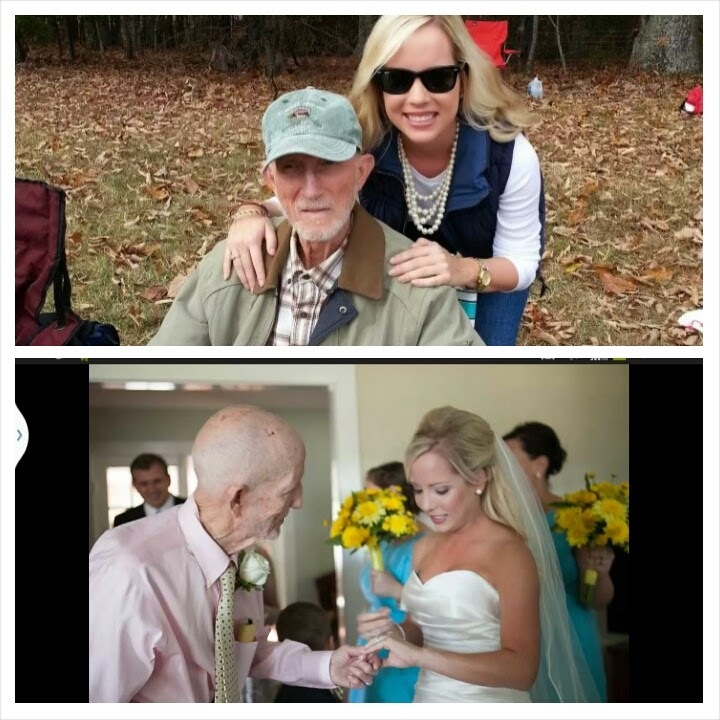 He is now at peace and he is now with her. We will miss you and tell everyone hello for us! 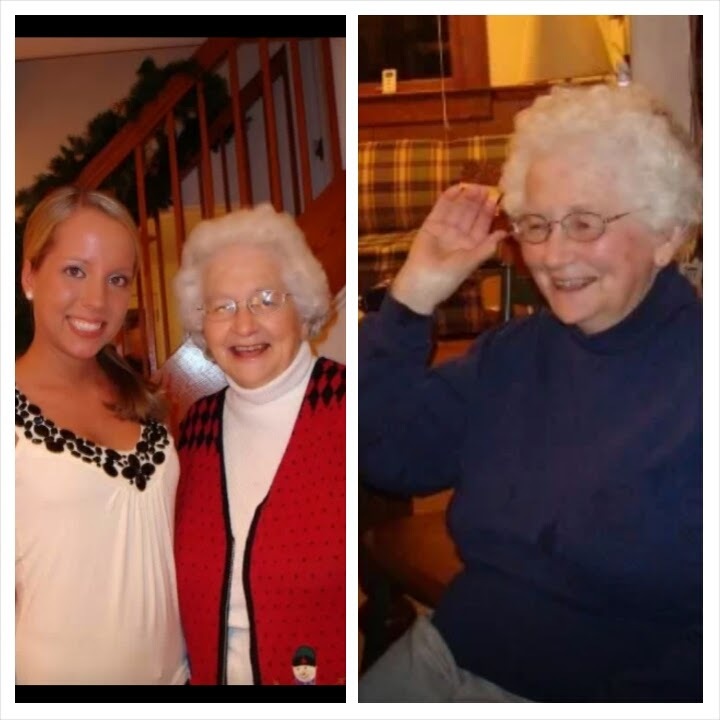 And also my sweet grandma Dolly who passed away a few Christmas's back will ALWAYS be remembered. Ya'll, this was a down home SOUTHERN woman who would lay down the law and tell it like it is (literally) and boy her cooking was hands down the absolute best. We miss you Dolly! We miss you all everyday! For to me to live is Christ, and to die is gain. If I am to live in the flesh, that means fruitful labor for me. Yet which I shall choose I cannot tell. I am hard pressed between the two. My desire is to depart and be with Christ, for that is far better. So sorry for your loss...I so love that he talked to your grandmother every day even when she had already passed! Thinking of you and your family. Oh lady, I'm so sorry for your loss. Praying for you and your family. The picture of your grandparents is such a treasure! You're lucky to have something so special to remember them by. Thoughts and prayers going up for you and your family. 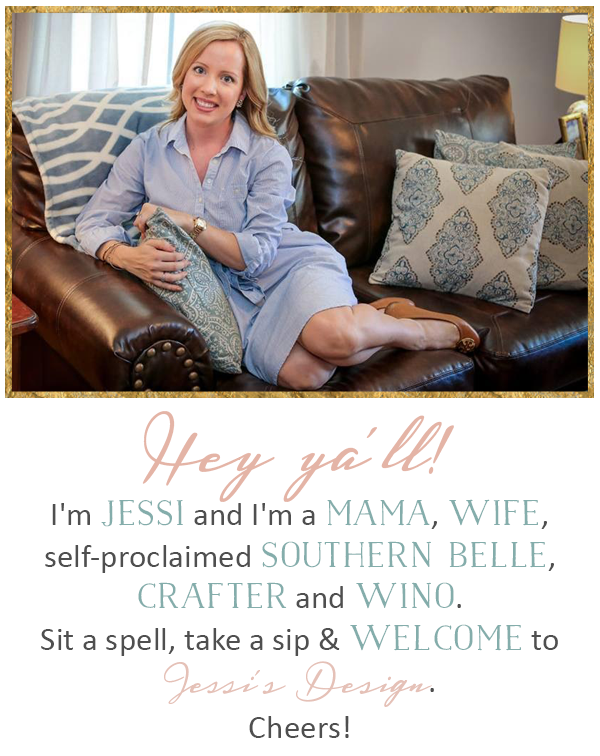 Oh Jessi...I am so sorry for your loss! My thoughts and prayers are with you and your entire family during this difficult time! Hugs! Sorry for your loss sweet girl, positive thoughts your way. Oh I'm sorry! It's never, ever easy to say "see ya later" Prayung for lots of love & comfort for you!! <3<3<3 Thinking of you, dear. So sorry for your loss. This is a beautiful tribute post! Thinking of you and your family Jessi. My grandparents mean SO much to me. This was such a great post in remembrance of them. I hope their memories bring you comfort during this difficult time. So sorry to hear about your loss, pretty girl. Praying for you and your family but praise Jesus your grandparents are together again! Awww... how sweet! I love the stories and seeing couples that have been married for that long and show that much love for each other still. I am so sorry to hear about your Grandpa. My thoughts and prayers are with you and your family during this hard time! Friday 5 & Fab Giveaway! I Pity the April Fool..